Selfcare is so important for your well-being. There is something so luxurious about taking time out and pampering yourself but in reality we should all put more effort into selfcare. If you’re wondering what I’m harping on about, selfcare is exactly what it says – caring for yourself. When you’re working or in school it is so easy to become rushed off your feet and unable to step back for a moment but your body needs it. These are my favourite things to do when my soul and body need extra care. It’s cliche and it’s everywhere but a Lush bath is everything. There is something so comforting and something so soul-appeasing about a bath filled with bath bombs. 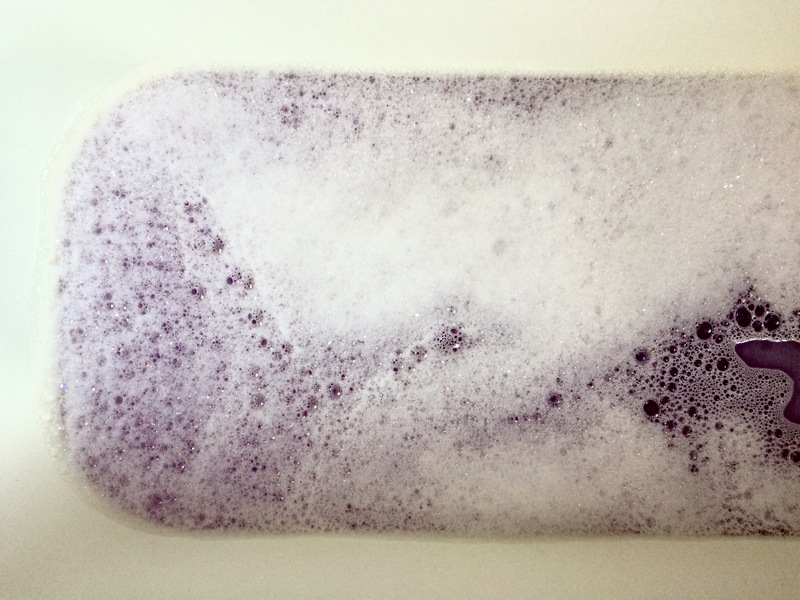 The colour, the scent, the warmth, the bubbles – everything needed to wash away stress. My favourite bath bomb is Lord of Misrule which is only a seasonal addition. I always mean to stock up but I always forget. That leads me onto the point of stocking up on your faves. I’m not talking about going ‘Extreme Couponing’ but have three extras. I like to do this with bath bombs and face masks. Two things I never use together but always want one or the other. You’ll never know the day that just went wrong in more ways than one and you’ll crave something unwinding. You’ll thank your past self for thinking of this! I like the simple, cheap peel of masks. How good they actually are for your skin I haven’t a clue but I love them. One routine I have tried to get into for years is moisturising before bed but I am always too lazy. (Quick anecdote; I did moisturise yesterday and ended up only doing one leg because I was so lazy…). My skin is very good at telling me when its needs something extra. It is lovely to sit after a shower and just slather on moisturiser. You’ll be happy and so will your skin! Sometimes I find you just need to move to get rid of these thoughts. Whether that is going for a walk, run or doing yoga it is important to move. Put on earphones if you want but there is something liberating seeing everyone else plugged in and you are just there with your thoughts. I find this most helpful when my mind is in a stressful place. We need to hear nice things from ourselves too. When I have messed up in work, felt inadequate or felt low I sat myself down and spoke kindly to myself. I do this internally but nothing is stopping you shouting it. You know your true intentions and this is important. When things get stressful or when you need a break just take a moment and breathe. Breathe in and out slowly, and do so consciously. It helps to calm your mind and body as well as promote mindfulness. I’ve written these down but it is easier said than done. I am a huge culprit for ignoring myself until I am so stressed I could explode. That being said I have gotten better. It takes a while to form a habit but even if it was taking three deep breathes while in the queue for the post office it helps. Take care of yourself!